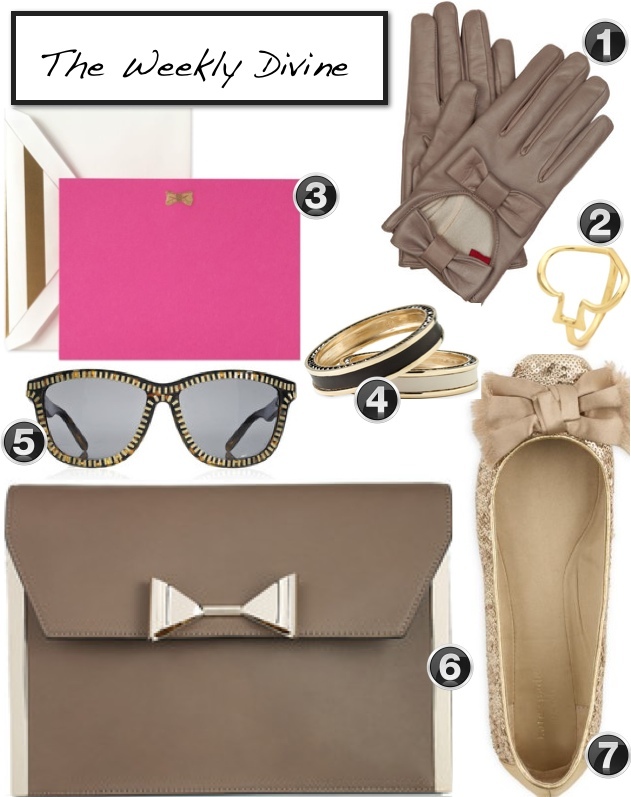 Obsessed with all the Kate Spade things! The flats, the stationary! Ah! I love her collection! It's gorgeous!